Superconductors have already found applications outside the laboratory in technologies such as Magnetic Resonance Imaging (MRI). 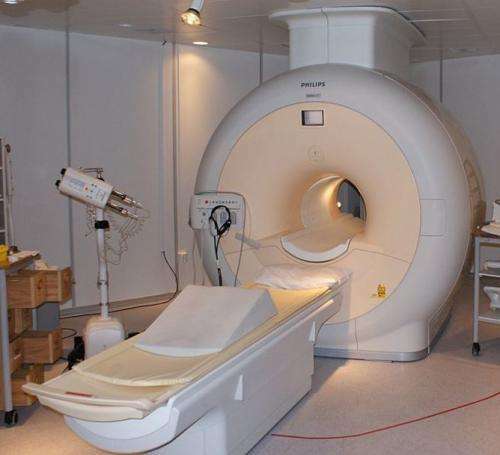 MRI machines use superconductors to generate a large magnetic field that gives doctors a non-invasive way to image the inside of a patient's body. Superconducting magnets also made possible the recent detection of the Higgs Boson at CERN, by bending and focusing beams of colliding particles. 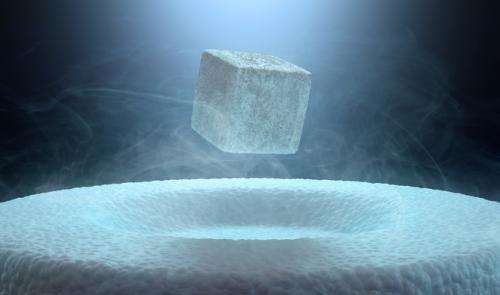 Scientists dream of finding a material where superconductive properties can be used at room temperature, but it's a challenging task. Turning up the temperature tends to destroy the glue that binds the electrons into superconducting pairs, which then returns a material back to its boring metallic state. One of the great challenges in the field arises from the fact that we don't yet understand very much about this glue, except in a few limited cases. New research from the University of Southern California has taken a novel step towards improving our understanding of how superconductivity arises. Rather than study superconductivity in bulk materials like wires, Vitaly Kresin and his coworkers have managed to isolate and examine small clumps of a few dozen aluminium atoms at a time. These tiny clusters of atoms can act like a "superatom", sharing electrons in a way that mimics a single, giant atom. 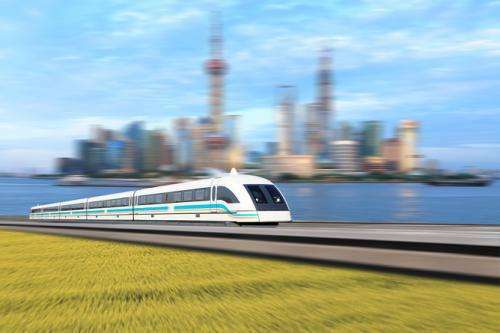 The fact that superconductors will levitate above a strong magnet also creates possibilities for efficient, ultra-high speed trains that float above a magnetic track, much like Marty McFly's hoverboard in Back to the Future. Japanese engineers have experimented with replacing the wheels of a train with large superconductors that hold the carriages a few centimetres above the track. The idea works in principle, but suffers from the fact that the trains need to carry expensive tanks of liquid helium with them in order to keep the superconductors cold. Many superconducting technologies will probably remain on the drawing board, or too expensive to implement, unless a room temperature superconductor is discovered. It's just possible however that the advances made by Kresin's group might mark a milestone on this journey.